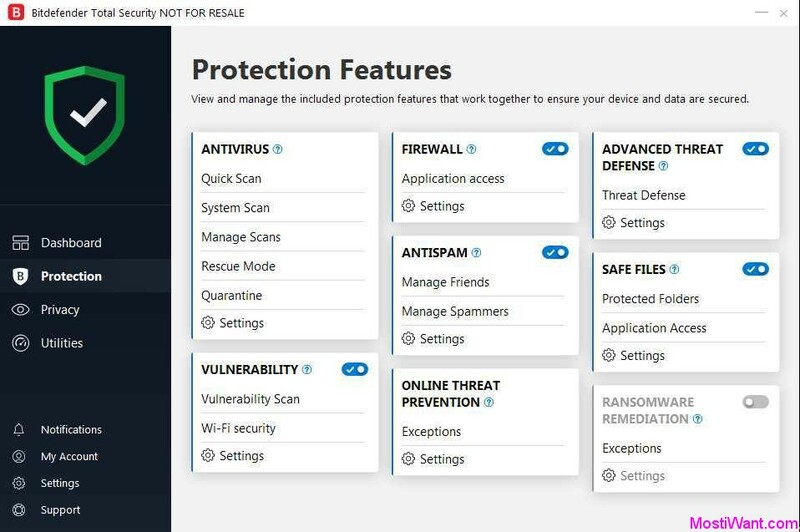 BitDefender Total Security 2019 is normally priced at $89.99 (with Limited Time Discount, Price is $49.99) for one year serial number / license key on up to 5 devices. 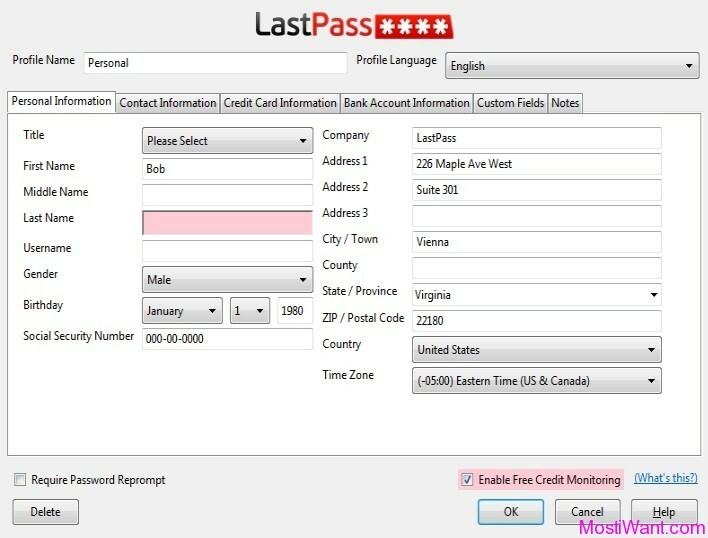 Before purchasing, interested users can download the trial version to test the software to see if it is worth buying. 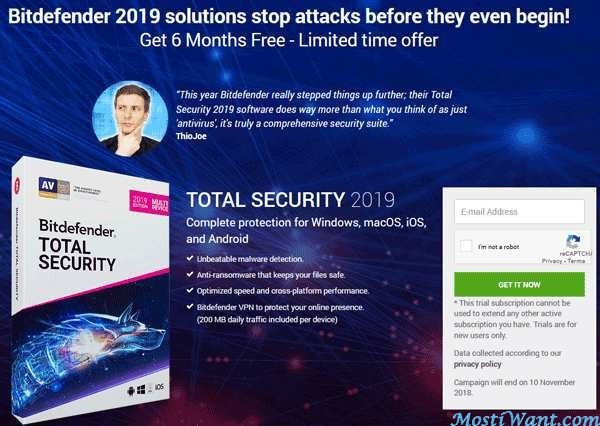 Like other security software, the official BitDefender website usually only provides free trial for one month only, but there is a promotion offer to get a free copy of BitDefender Total Security 2019 that protect you for 3 months. 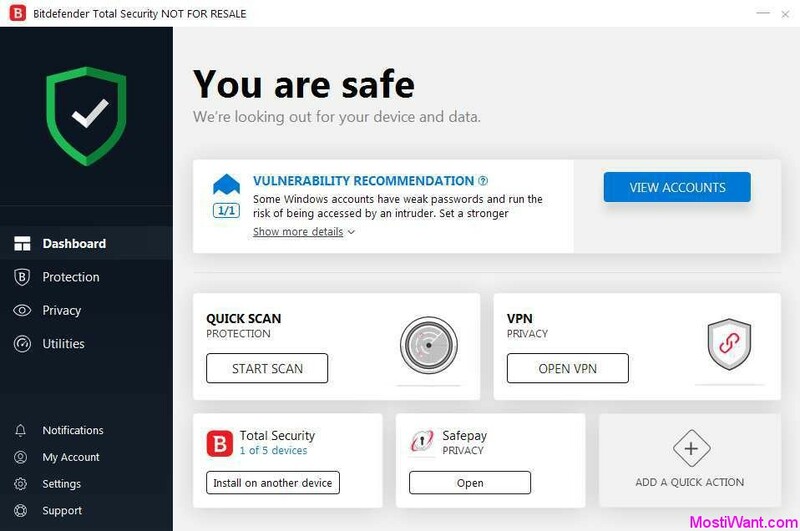 To get your free 3 months trial copy of Bitdefender Total Security 2019, please visit giveaway page: 3 Months, then enter your email address and check the box “I am not a robot”, then click the “GET IT NOW” button. Instructions to download and activate the 3 Months subscription of the product will then be sent to you by email. If the license e-mail hasn’t arrived within 30 minutes after you submit your details, please check your spam, promotions or junk mail folder to locate it. Your free 3 months subscription of Bitdefender Total Security 2019 covers up to 5 devices. Enjoy it! Note: This trial subscription cannot be used to extend any other active subscription you have. Trials are for new users only. 6 months trial offer will end on 10 November 2018. Cant get it too work? 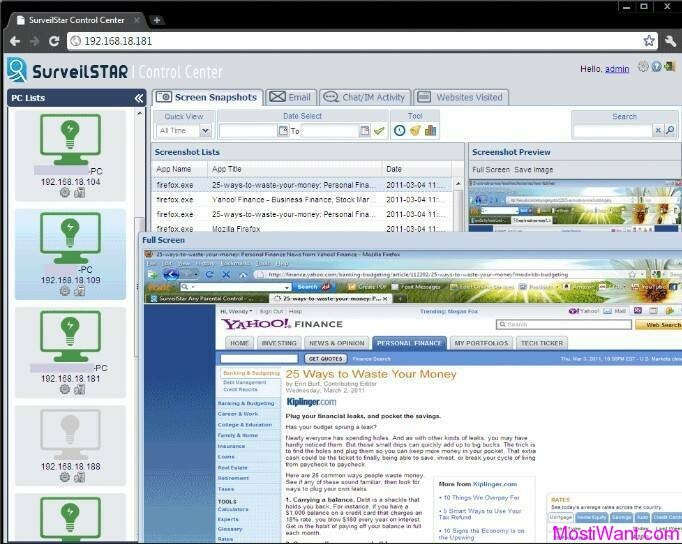 tried several browsers but the registration just keeps displaying the rotating circle as if it wont register? Thank you for the post i got bitdefender total security for 6 months. This offer is internet security 2019 not total security 2019 as stated. I followed everything but got the promocode for Internet Security only not for Total Security. Hi Suresh, sorry it seems that Bitdefender are now offering Internet Security as a giveaway instead. I think it is the best anti-virus software in the world. I really need help from it. This is a great security product. I took advantage of the six month free license, and liked it so much that I bought it. Been using it ever since. The only problem is that it takes a very long time to load up when I turn on my computer. The best antivirus ever ! Thank you for this !